Looking for a furry friend but not quite sure if you're ready to provide a forever home? 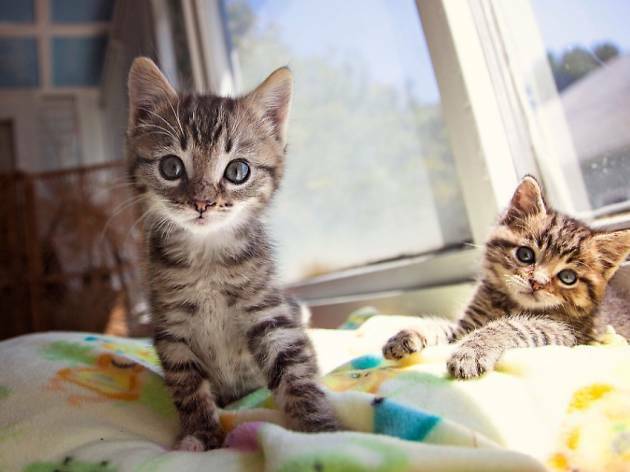 Foster a kitten and you'll be able to do your part in clearing out the shelters. 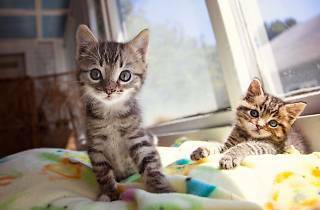 The Best Friends Pet Adoption Center in Mission Hills, Stray Cat Alliance and all six Los Angeles Animal Services shelters are hosting walk-in fostering sessions over the weekend; they'll provide the food, supplies, veterinary care and guidance, and you provide the love.